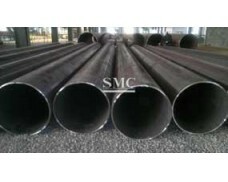 We specialize in the manufacturing of hot rolled and cold drawn seamless steel pipe.The factory presently has 205T, 150T, 60T and 40T machines in the unit. 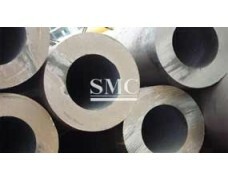 LD1005 rolled precision rolling mills and LD852 rolled annular rings reduce the diameter of the mill train. 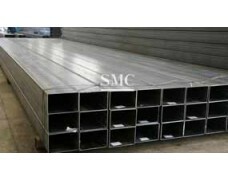 We offer customization and the heat treatment service. Please send us your need. 4) Grade:10#, 20#, 45#, Q345, ST35.8, ST37, ST42, ST45, ST52, API 5L /GR.B-X60, API 5CT /J55 K55 N80,﻿ A53, A106, A192, A179, A210, etc. 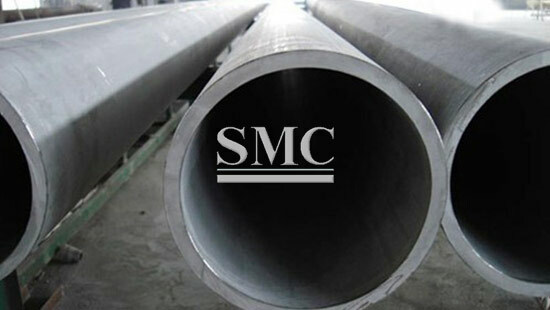 The seamless pipe manufacturing process starts with the transformation of raw materials into steel bars. 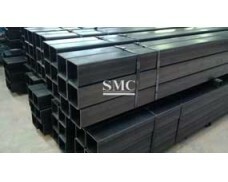 In different types of rolling mills steel bars are formed into a solid round shape, called billet, which is heated and pushed or pulled over a piercing rod producing a hollow tube or shell. 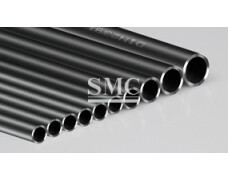 Due to the heating production process seamless pipes are normalized and should have a consistent steel pattern throughout its range. 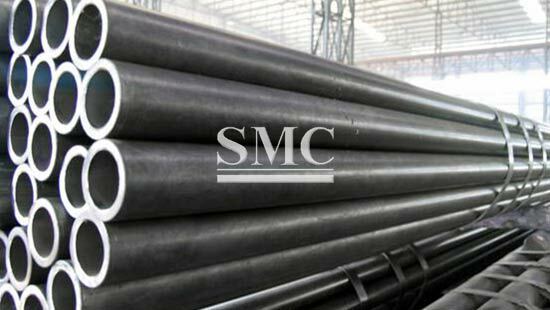 Seamless tubes are mostly used to transport high pressure gas or fluid within the oil & gas, petrochemical, chemical and power industries. 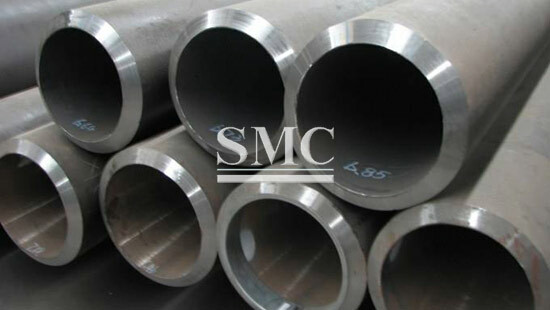 As the manufacturing process does not include any welding, seamless pipes are perceived to be more non-corroding and to withstand higher operating pressure and mechanical stress than welded steel pipes (according to ASME). Despite higher initial costs seamless pipes are more cost-effective when taking potential of defects, replacement and comprehensive tests for welded pipes into consideration.